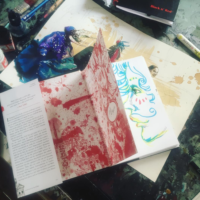 Apocalypse Baby by Virginie Despentes, translated by Sian Reynolds and illustrated by Molly Crabapple. Signed by the artist. 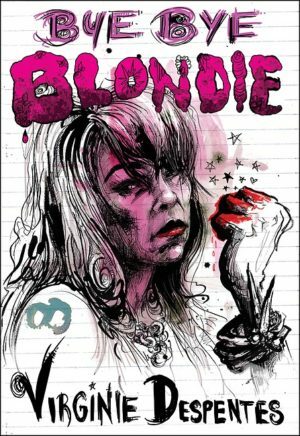 In a wrecked modern version of a romance novel, acclaimed French writer Virginie Despentes pokes at the simultaneous ecstasy and banality of love in an age of psychiatry and punk.